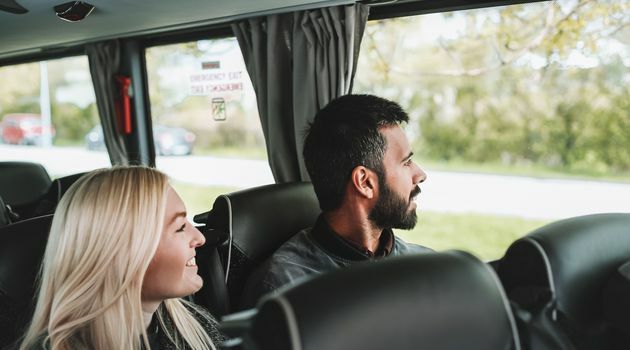 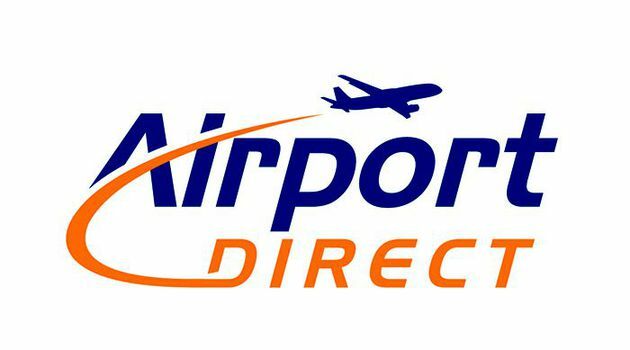 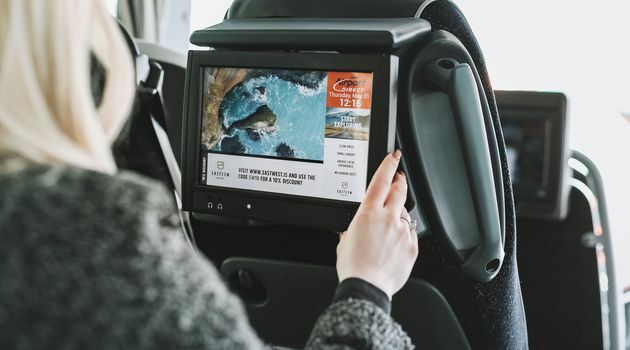 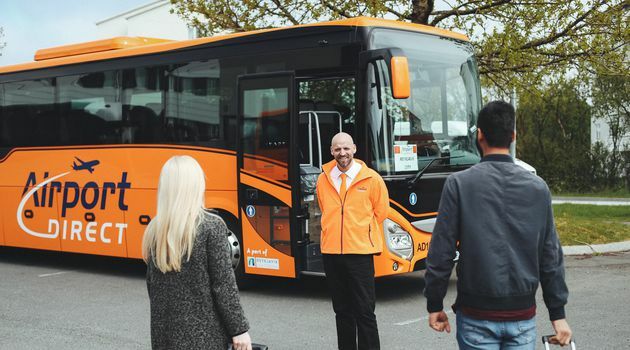 Fixed schedule transfer between Keflavík International Airport (KEF) and our Reykjavík bus Terminal with hotel connection. 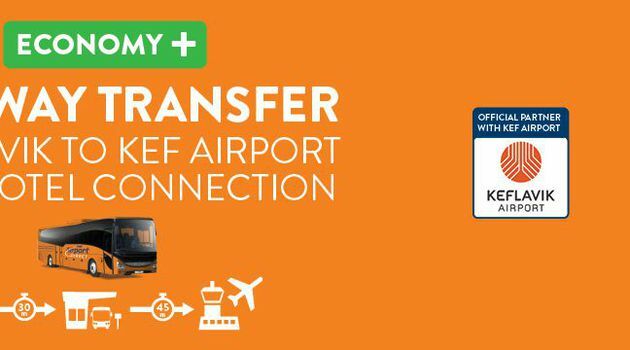 This one way transfer from our Reykjavík Terminal and Keflavík Airport takes approximately 45 minutes with additional 30 minutes pick up time. 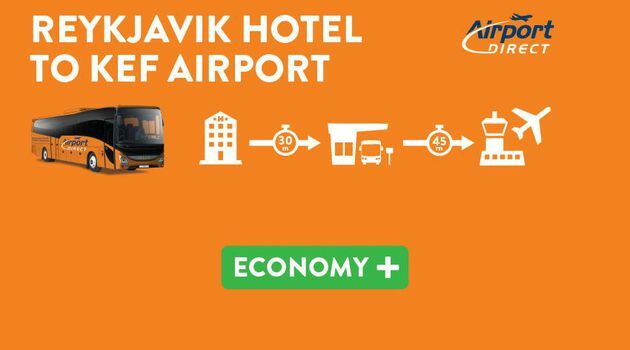 Our buses will take you all the way from your accommodation in Reykjavík to the front of the airport terminal.